When you stay at LUX* Belle Mare in Belle Mare, you'll be on the beach, just steps from Belle Mare Beach and 14 minutes by foot from Palmar Beach. This 5-star resort is 3 mi (4.8 km) from Silver Beach and 5.4 mi (8.6 km) from Hindu Temple. Featured amenities include complimentary wired Internet access, multilingual staff, and laundry facilities. A shuttle from the airport to the hotel is provided for a surcharge (available 24 hours), and free self parking is available onsite. Grab a bite at Seasons Restaurant, a restaurant which features a bar and a garden view. You can also stay in and take advantage of the room service (during limited hours). A complimentary continental breakfast is served daily from 8 AM to 9:30 AM. Grab a bite to eat at one of the hotel's 3 restaurants, or stay in and take advantage of the 24-hour room service. Snacks are also available at the coffee shop/café. Relax with a refreshing drink from the beach bar or one of the 2 bars/lounges. Head down to the water and enjoy a day at the private beach, or take advantage of other recreational amenities including an outdoor pool and a fitness center. 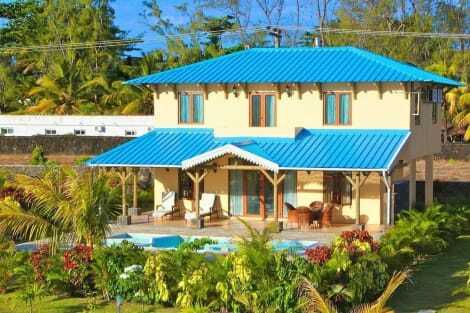 Additional features at this resort include complimentary wireless Internet access, babysitting/childcare (surcharge), and gift shops/newsstands. 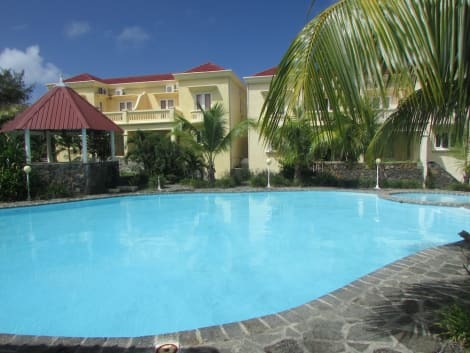 lastminute.com has a fantastic range of hotels in Belle Mare, with everything from cheap hotels to luxurious five star accommodation available. We like to live up to our last minute name so remember you can book any one of our excellent Belle Mare hotels up until midnight and stay the same night.